Jumpstart Your Home Improvement Projects! 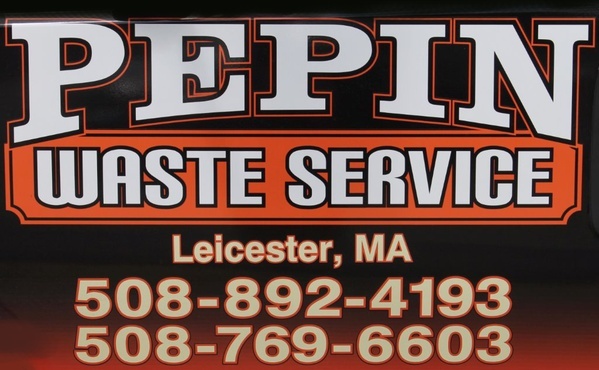 A local, family-owned and operated company, Pepin Waste Service specializes in roll off dumpster rentals to commercial and residential customers in the majority of Worcester County. 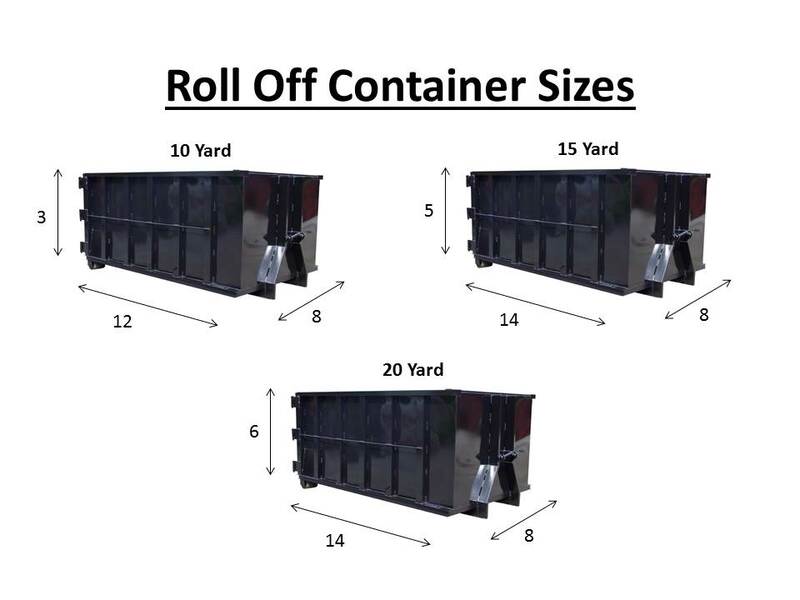 We offer three convenient sizes for projects of small or large scale, with pricing that will fit into any budget! Our family is committed to providing the same high quality products and services that we do in our other local businesses, Pepin Granite, Pepins Auto Wash and Pepin Self Storage. We have earned our distinction from the competition with our convenient drop-off and pickup service, special weekend rentals for homeowners and incredibly reasonable rates! Contact us today to schedule! Homeowners and property managers love our weekend special! Its incredible pricing is the perfect waste removal solution for cleaning out basements, attics and garages. 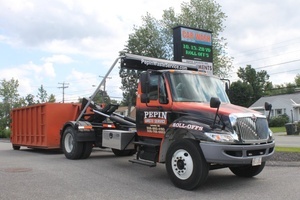 Pepin Waste offers easy payment and delivery options. Payments can be made over the phone or on delivery. We gladly accept Checks, Cash, Discover, Visa, MasterCard, and American Express. 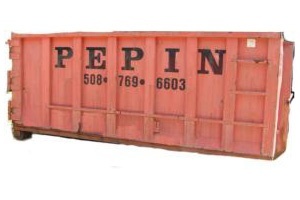 Pepin Waste Service offers 10yd, 15yd, or 20yd roll off dumpster rentals for construction sites, home or office clean outs and our popular weekend rental. 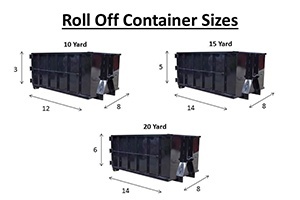 We can assist you with the size roll off you need, call today!